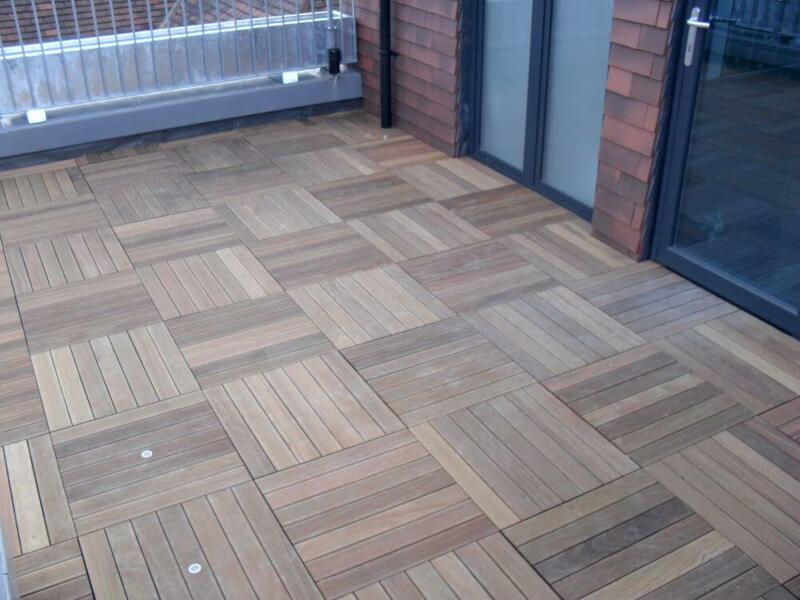 Aesthetic solutions for commercial and domestic landscape projects. 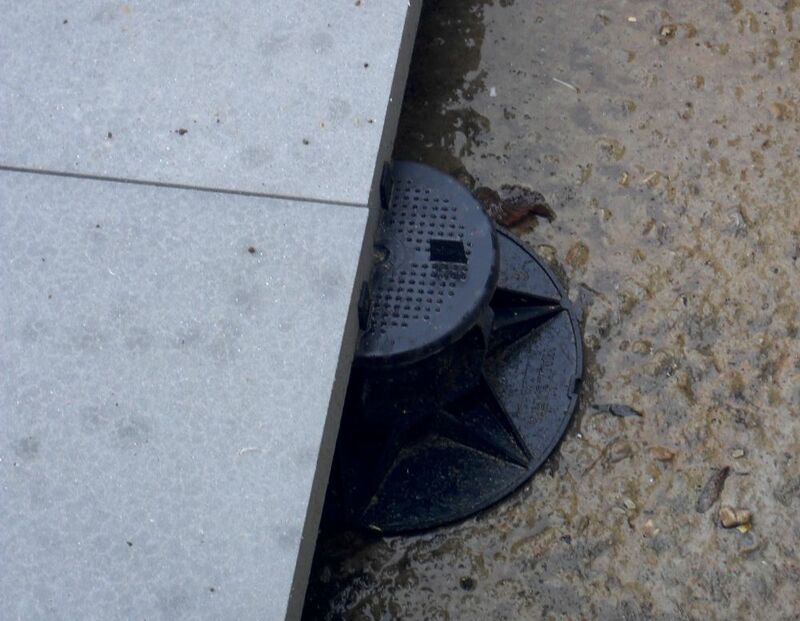 Our solutions are weather proof permit easy inspection of the elements underneath such as pipes, holes and grids. 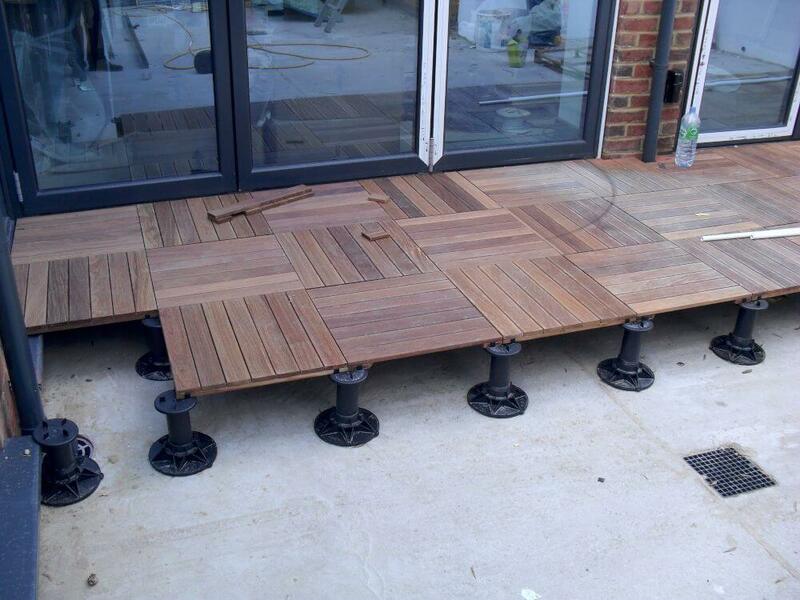 We offer a range of products for all external raised flooring needs.